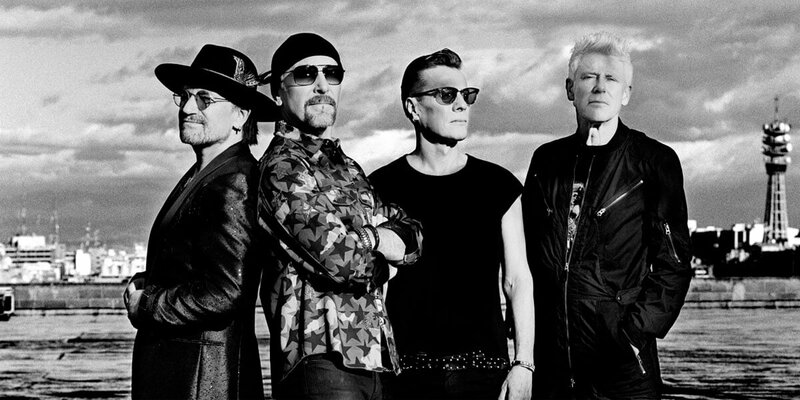 Following last year's acclaimed stadium run with The Joshua Tree Tour 2017, the eXPERIENCE + iNNOCENCE Tour will see U2 return to indoor venues, picking up where 2015's ground-breaking iNNOCENCE + eXPERIENCE Tour left off. The eXPERIENCE + iNNOCENCE Tour follows the recent release of the band's 14th studio album Songs of Experience. Just as Songs of Experience serves as a companion piece to 2014's Songs of Innocence, the eXPERIENCE + iNNOCENCE Tour is a sequel to the 2015 tour. As with every U2 tour, this new arena production will explore the latest in cutting-edge technology. The eXPERIENCE + iNNOCENCE Tour is a development of the unique and innovative staging of the 2015 tour, featuring multiple performance areas, a state-of-the-art sound system, plus an all new super high-res LED screen nine-times the resolution of the 2015 screen.